We have managed to uncover some archival material from Fr Ho Lung’s visit to Brisbane in July of last year. So for this post we will share these images that we have just retrieved. They are from: a Mass celebrated by Fr Ambrose at Regents Park, Brisbane; a presentation by Fr Ho Lung over lunch with a small concert performed by Wynton at Upper Mt Gravatt, Brisbane; and then, a final dinner at Taringa, Brisbane for the visitors prior to their departure. That finishes up the final post for the founder’s 2015 visit. 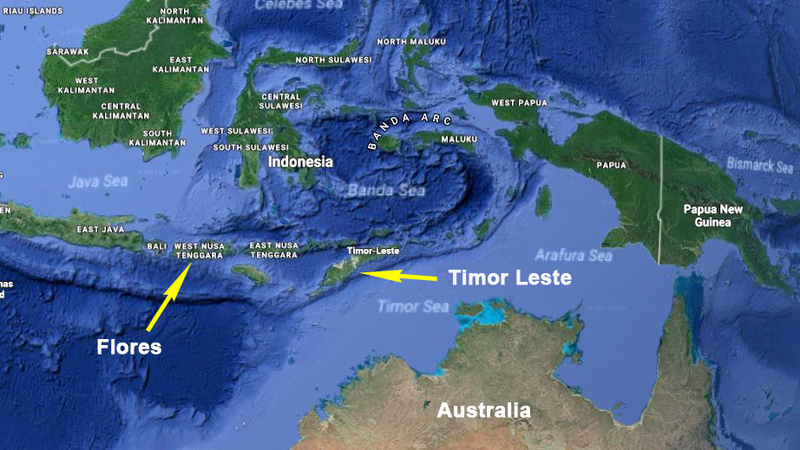 Next post we will catch up with the brothers in East Timor at their new mission at Saburai and learn more of their ministry with the leper colonies of that area. See you then!